Are you Scientist who is looking for a unique way to show off your passion? Do you love cats & wish there was a way to combine them both? 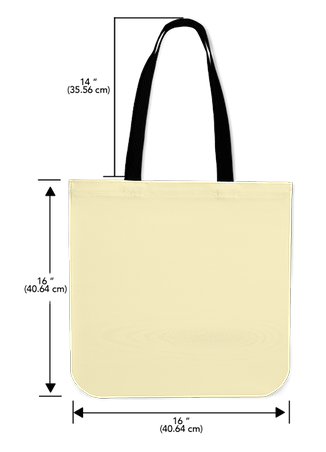 If so, you'll love this customized linen tote bag designed & made just for you!